Genesis Block engages the community via hosting frequent educational events – our speakers are renowned experts and successful business partners who are respected in this increasingly lucrative market. 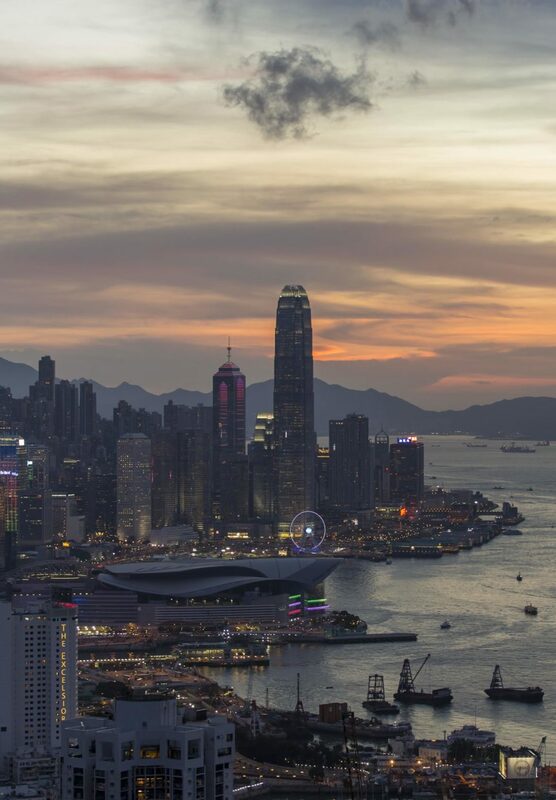 Genesis Block has rapidly grown and established its reputation as Hong Kong’s leading digital asset community, where newcomers and veterans alike gather to network, exchange knowledge, and deepen everyone’s understanding of the industry. How to Trade and Invest in Altcoins? Check out our meetup page for all upcoming events!